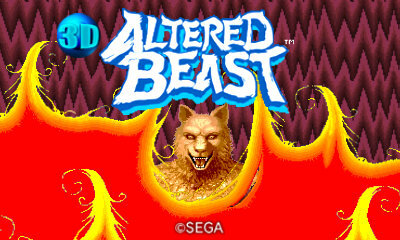 In this blog post we take a look at the popular classic Altered Beast, part of the SEGA 3D Classics Collection available now! This side-scrolling, action-packed platformer will have you slicing and dicing your way past fiendish monsters in order to save Athena. Your only hope for survival... is to shape-shift into a fantastic beast yourself! It's time to rise from your grave! You are a shape-shifting centurion, revived from the grave to defeat evil. Punch, kick, and jump your way through the enemy. Defeat the two-headed white wolf to obtain a Spirit Ball and unlock the ability to shape-shift. You will need to shape-shift three times before reaching your ultimate mode: Beast Form! This final state will be different depending on what stage you are on. Players can save at any time and load their progress later on. Players can also turn Random Beast mode ON, which randomizes the final shape-shift form, rather than it being dependent upon the current stage. 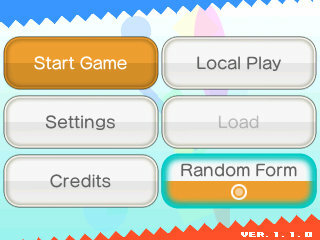 This game supports the Circle Pad and the +Control Pad. 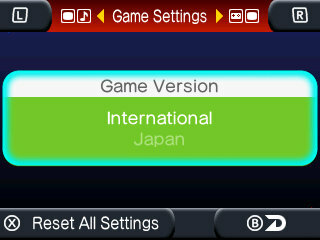 Players can select between the Japanese version and the International version, which has a different title screen. 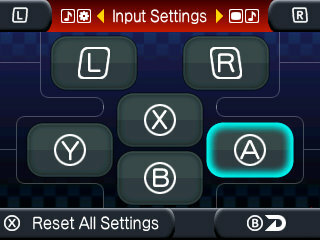 Players can reassign each button input. Players can select between "Normal" mode, which uses full stereoscopic 3D, and "Classic" mode, which reproduces the visual effects of a CRT television screen. In "Classic" mode, the screen will be rounded and "color bleed". Players can select between "Fall-In", which focuses on the depth of the world, and "Pop-Out", which places the focus on the popping out effect. 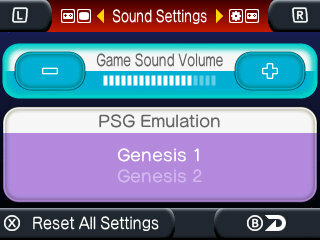 In addition to adjusting the game volume, the "Balance Sample" menu lets players reproduce the Genesis's internal audio and the FM/PSG sound channels. We'll be taking a closer look at the other games in the collection in the coming days!